Hi, I’m Marlo and I’m a chocoholic. No judging please, I have an excuse… I grew up in Belgium and there’s no way around this sweet deliciousness. The world has been in love with chocolate since around 1900 BC, when it was first cultivated by the Aztecs in Mesoamerica. 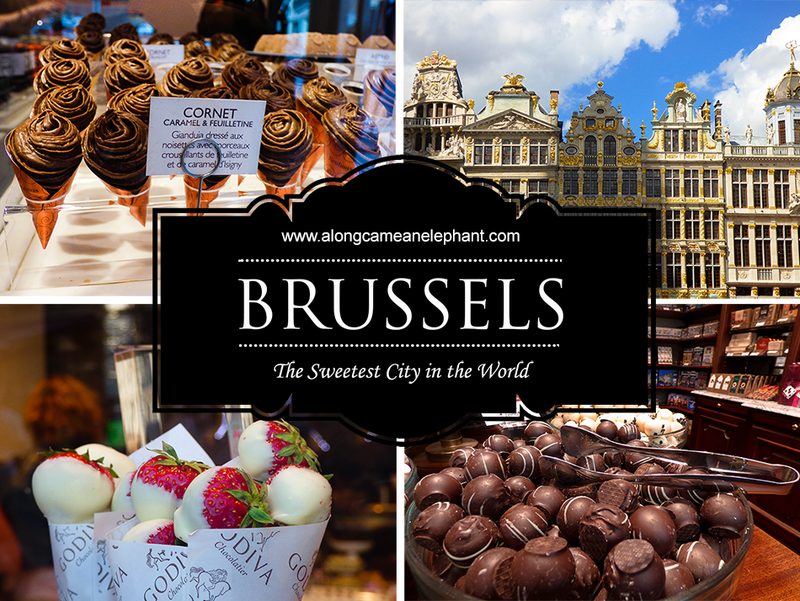 But today, without a doubt, Brussels can be called the chocolate capital of the world. And I assure you, it’s not just a tourist thing! 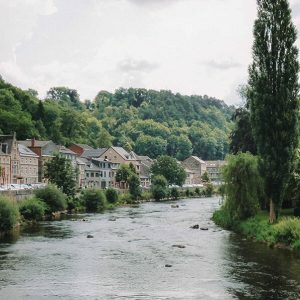 Being a Belgian myself, I can guarantee the entire country of Belgium is a chocoholic’s paradise where even the smallest town has at least a couple of chocolate shops. With such a title bestowed upon this lovely capital I felt the need to conduct my own research 😉 ! You might remember when I went on my most recent trip to Brussels. 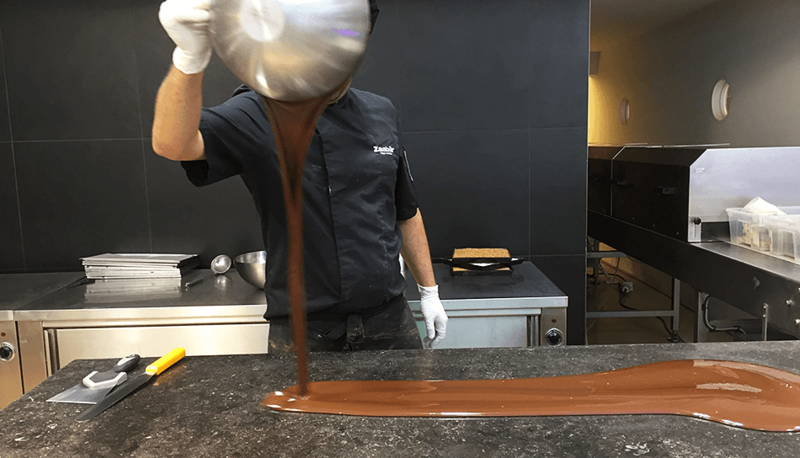 Well, I decided to take on the heavy task of tasting some of the finest chocolates Brussels has to offer and went on my own little chocolate tour. 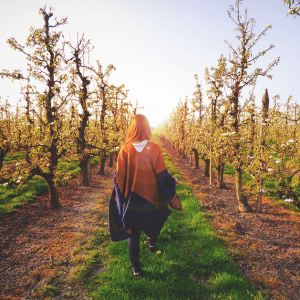 Tasting chocolate in Belgium can become quite overwhelming, I mean… where to begin? There are so many chocolatiers and none of their chocolates taste alike. Going to Brussels to taste chocolate is like going to France to taste wine; you realize it’s full of subtle differences and flavour palettes. 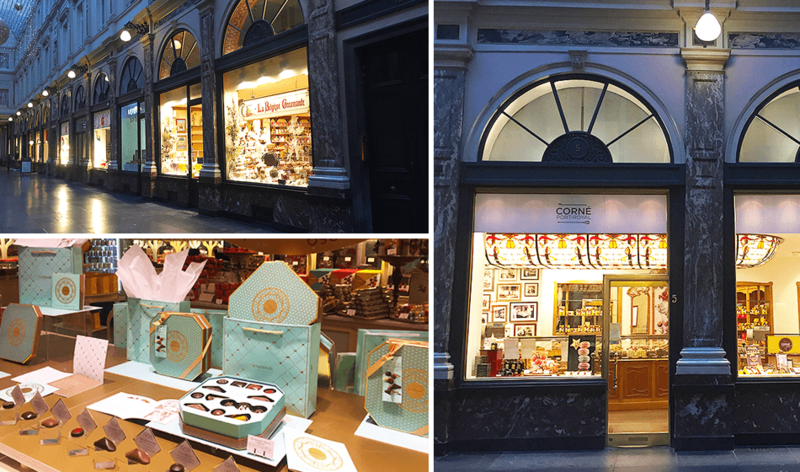 So I would suggest to visit at least three different chocolate shops during your stay. Conveniently located near la Grande-Place, I started my route with the different shops at the Royal Galleries of Saint-Hubert. 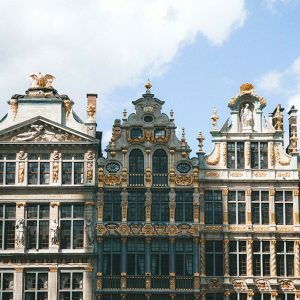 Not only are the galleries a stunning piece of architecture, they house some of Belgium’s best known chocolate brands. Their window displays are beautifully decorated but are often focused on tourists, presenting huge versions of chocolate Manneken Pis. For a more off the beaten track chocolate experience I would suggest to continue your itinerary towards the cosy neighbourhood of le Sablon. 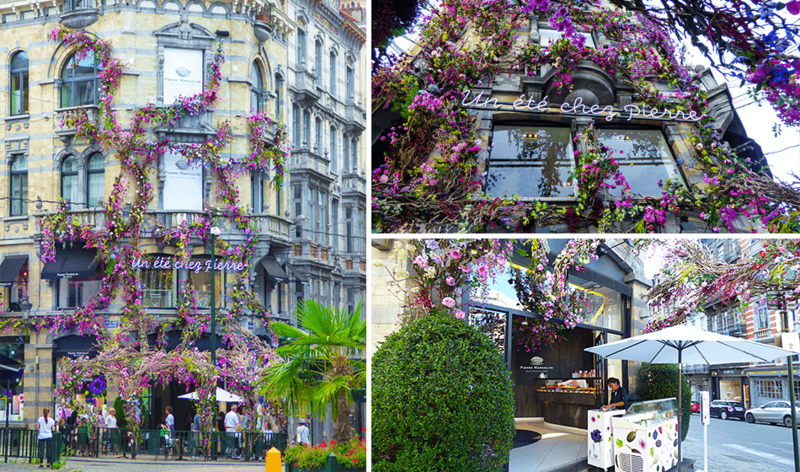 Here you will find the best selection of chocolate shops in Brussels. One of my personal favourites is Pierre Marcollini. 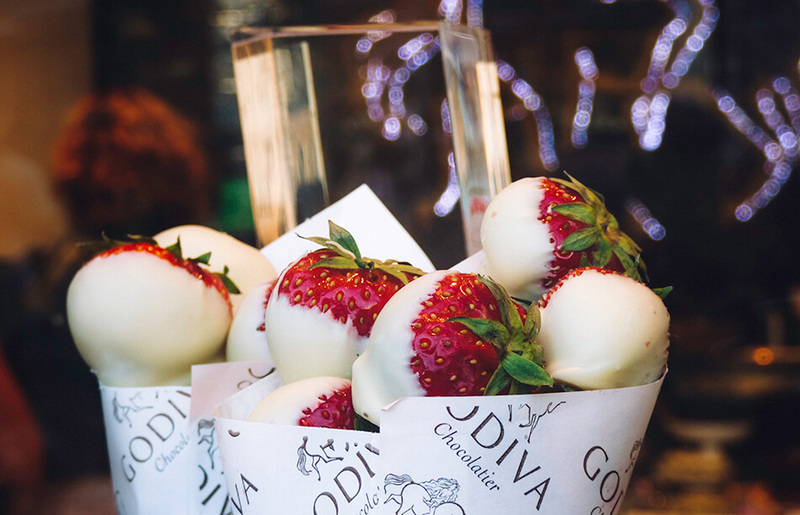 A chocolate tour wouldn’t be complete without making the actual delicious thing, right? 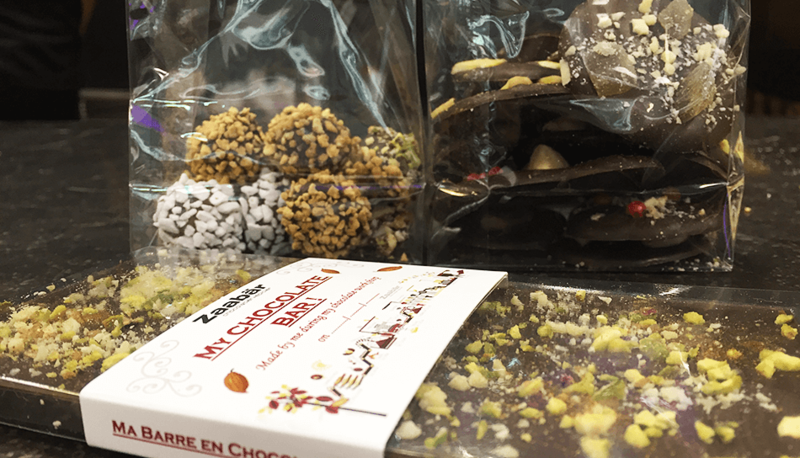 So I booked myself a spot on the chocolate workshop by Zaabär. 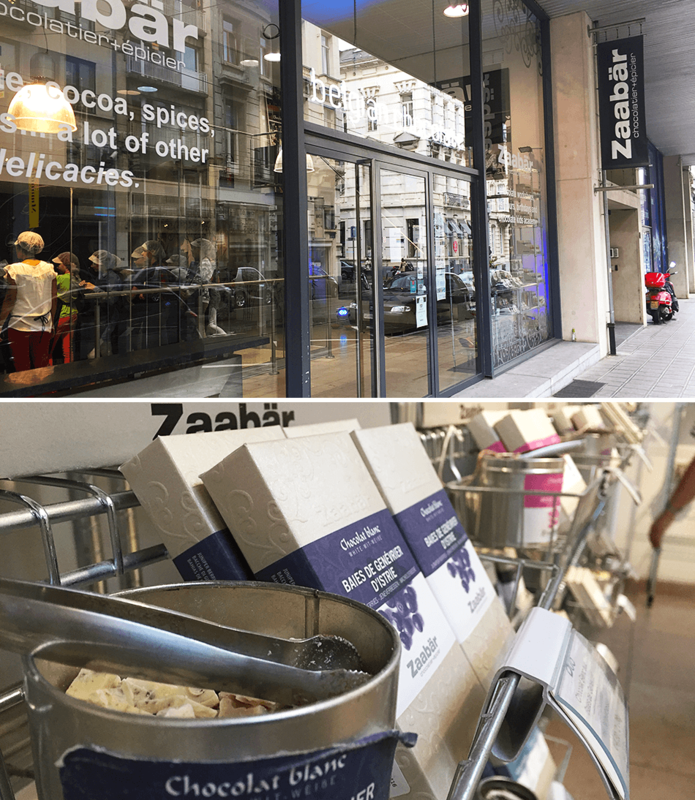 Zaabär is a high end chocolatier known for its chocolate bars flavoured with all kinds of different spices. Thyme, lavender, ginger, curry… tasting their chocolate is like experiencing a culinary trip around the world! A little look around their shop allowed me to try all their different spiced chocolate tablets for some essential taste testing. 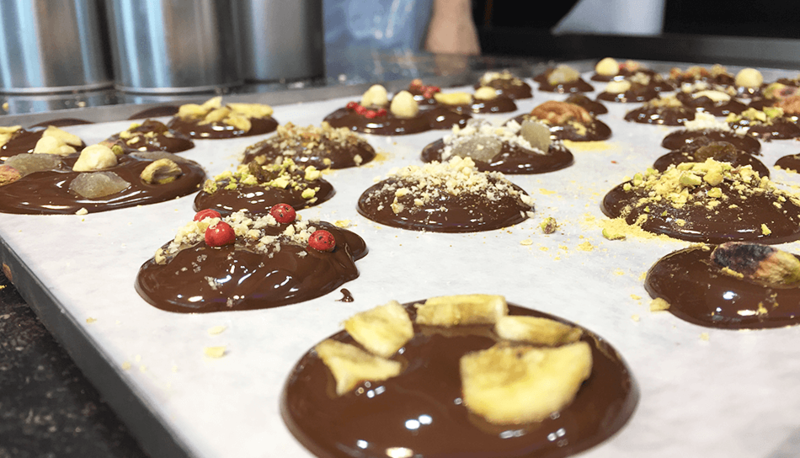 Our group of 10 equally addicted chocolate lovers headed into the working chocolate atelier where we got to watch and experience the chocolate-tempering process in action. The first thing I learned was how to create my very own spiced chocolate bar. Whit a big pastry bag, filled with hot delicious chocolate, I got to ‘flood’ my chocolate mould. 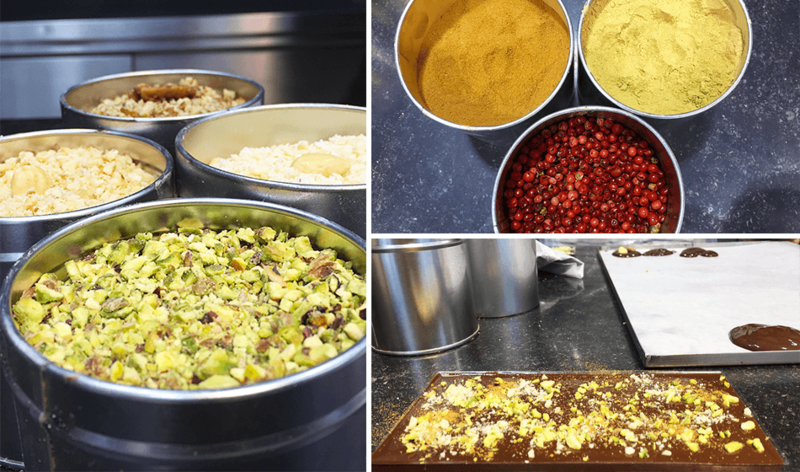 Various spices and nuts were at our disposal so we could create our very own chocolate masterpiece. After mastering the art of creating chocolate bars, I had to step up my game when we switched to the more sophisticated stuff: making mendiants and truffles. If you don’t know what mendiants are, don’t worry, neither did I. Mendiants are chocolate disks studded with nuts and dried fruits. It was seriously difficult not to spill chocolate all over myself, but that’s half the fun right? After some trial mendiants, I seemed to get the hang of it and managed to create quite an ‘artistic’ set. Full disclosure, I use the term artistic quite liberally here as I even failed to create a basic Micky Mouse shaped one. 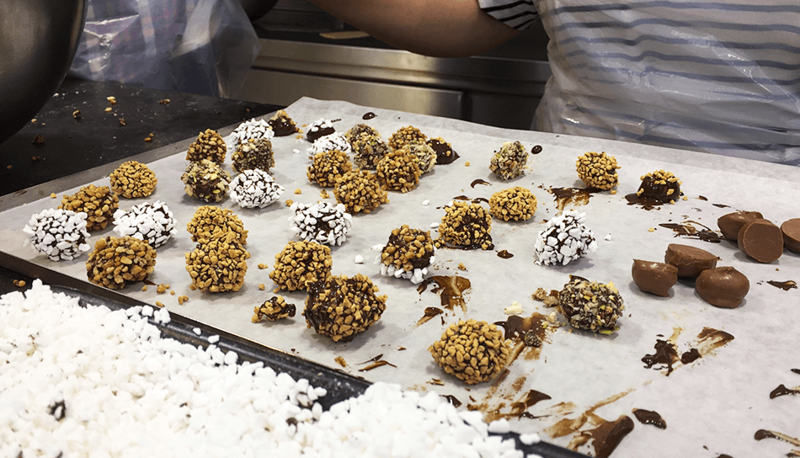 Creating the truffles was most fun as it basically meant dipping a delicious filling into a hot chocolate bath and then sparkling or dusting your gooey creation with the toppings of your choosing. I felt like a real master in the chocolate arts at this point, although it doesn’t really look like it. I didn’t expect to enjoy this chocolate workshop so much. I mean, I knew I would enjoy the tasting part of it ;-)… but I didn’t expect to lose myself creatively in trying to create the perfect chocolate decorations. I am Marlo and I have a confession to make… I ate all my creations in one week and I didn’t even share a single chocolate with Kristof. Want to create your own chocolate goodness? woo yummyyyy… Chocolates are everyone's weakness… I can drench myself in it.. i did visit Brussels last year but missed this one.. Next on my list. This looks insanely fun! Man, chocolate… beer… fries… Belgium is just everything I like.